Shocking. Authentic. Desperate. Obligated. Graceful. Mapplethorpe’s eye was all this and more. So much more. RhineBuzz at The NRW-Forum every Friday until midnight. Free tour in English at 9pm. 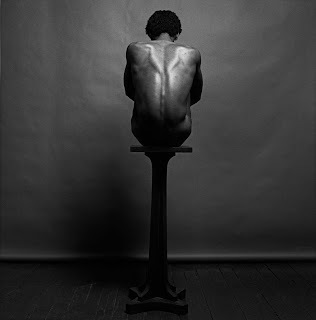 Mapplethorpe was an artist of endless superlatives. The talent, the search, the obsession and the honesty produced masterpieces to some and startling offensive images to others. He opened up dark, secret worlds and at the same time paid homage to the great classics as he described photography "the perfect way to make sculpture." This artist produced perhaps the world's most graceful still life photographs of flowers; strong, sometimes fragile, spell-binding portraits of royalty and the world's greatest artists and in parallel sparked controversy and ground breaking judgements dealing with sexuality and the question of what public funding of the arts should be. 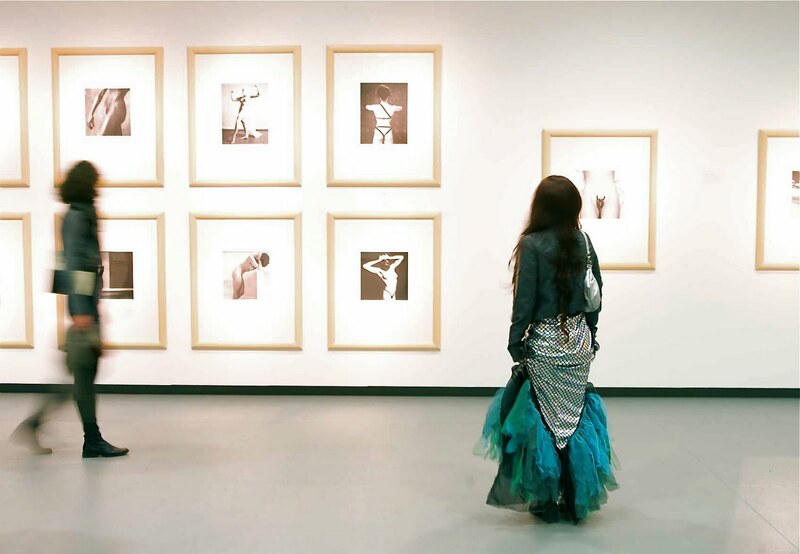 Mapplethorpe never leaves you without emotion. Every Friday from February 12th.